Our professional photographic service interfaces with our historic building recording and has been designed to provide a range of photographic recording and archiving for a variety of projects. 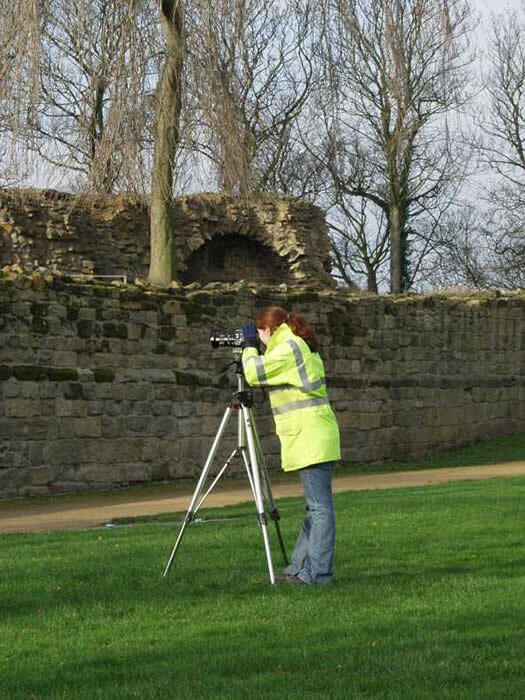 Detailed photographic surveys are increasingly required as a planning condition where historic buildings are being refurbished or modified. Client requirements can include formal, comprehensive photographic surveys requiring the use of professional film stock capable of archival stability supported by photographic location plans. We also undertake rectified photography for building recording and can produce scaled photographs if required. Digital photographic recording is also offered. Recent projects include photographic surveys at Troy Mills, West Yorkshire, a large steam milling complex, at Buglawton Hall, Cheshire, a Georgian stately home, and at Mackershaw Lodges, an 18th-century lodges and gate complex within the Studley Royal designed landscape, Fountains Abbey.